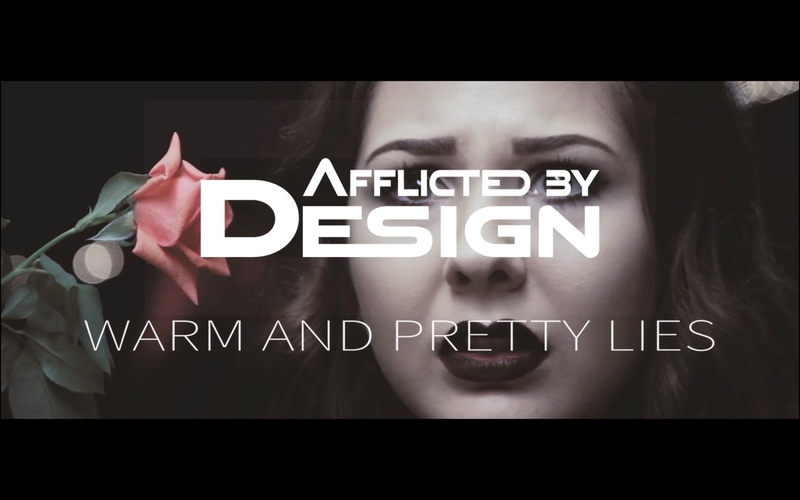 On December 3, 2017, Afflicted By Design released the horror film-inspired new music video for “Warm and Pretty Lies’ directed by filmmaker Ken Morales. The video was written and directed by Ken Morales of Empyrean Motion Pictures and based on a story by Afflicted By Design's S.A. Sebastian Gnolfo. "Warm and Pretty Lies made it's online premiere at Regen Magazine and can be viewed on the Afflicted By Design You Tube channel. 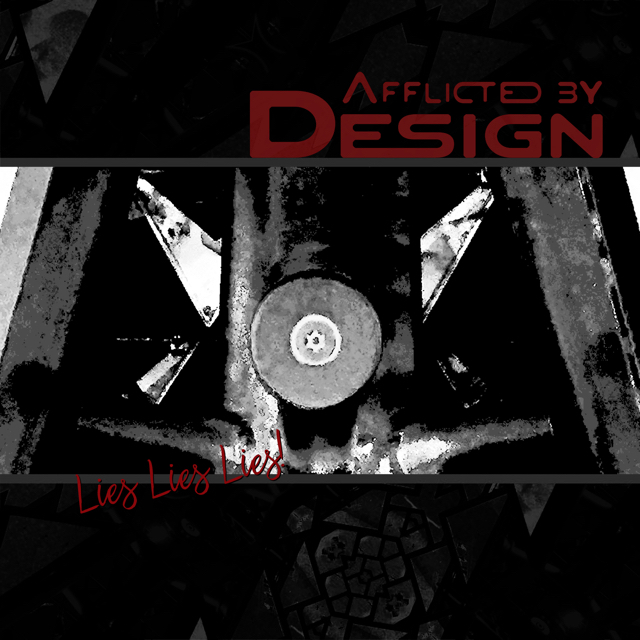 On January 6, 2017, Afflicted By Design releases their new Ep, Lies, Lies, Lies!. Hard-driving and guitar-heavy, with electronic influences, Lies, Lies, Lies! features the 2 new original songs "Automatic Static" and "Warm and Pretty Lies" along with 2 remixes of those track. For Lies, Lies, Lies! Afflicted By Design frontman S.A. Sebastian Gnolfo enlisted Kfir Gov, of the Tech-n-Roll band Seek Irony to produce, Fred Fata, Sebastian's former bandmate in Otto's Daughter on lead guitar and guitars synth, Rom Gov, Kfir's bother and bandmate in Seek Irony on drums, and Rona Rougeheart of Sine and Dead Love Club on co-lead vocals on "Warm and Pretty Lies." The remix of "Automatic Static" was done by Sebastian's former bandmate, Jacqueline van Bierk, who also appeared on "This Is Not A Love Song," and the remix of "Warm and Pretty Lies" was done by Lenny Gonzalez of A Chango Feo Abstraction.